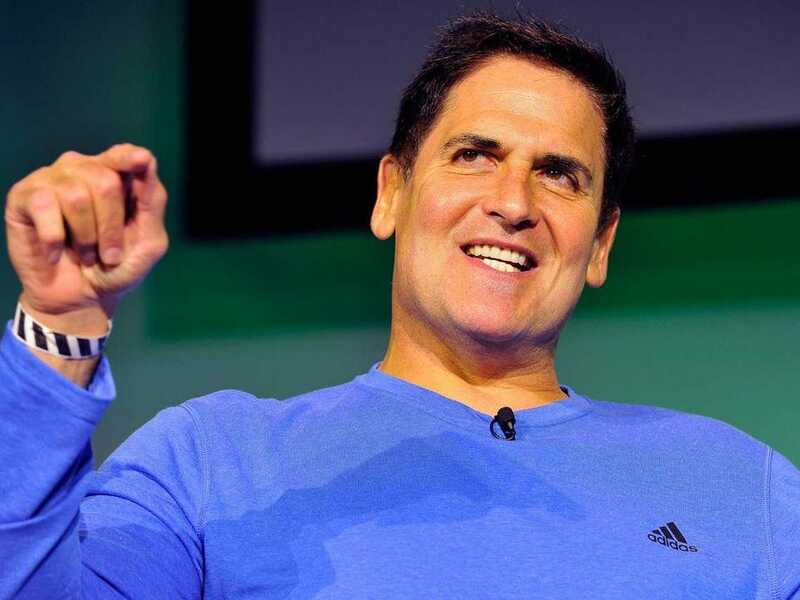 Steve Jennings/Getty Images‘Shark Tank’ investor Mark Cuban. 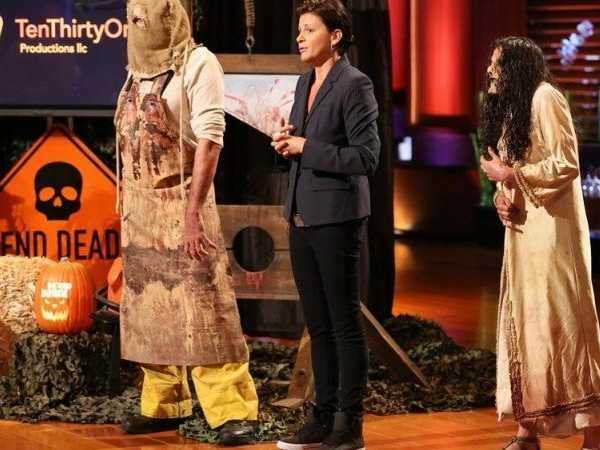 In the fifth season of ABC’s “Shark Tank,” Mark Cuban invested $US2 million in Melissa Carbone’s horror attraction company Ten Thirty One Productions. It was the biggest investment in the show’s history. Ten Thirty One, founded in 2009, is on track to bring in more than $US3 million in revenue this year for its elaborate and spooky attractions, and it’s working on bringing its flagship Haunted Hayride to New York, San Francisco, and possibly Atlanta next fall. “The ultimate long-term goal is to have a Ten Thirty One attraction in every major metropolitan area in the United States,” Carbone tells Business Insider. Cuban has been very hands-on with Ten Thirty One’s expansion, helping Carbone get a deal with entertainment giant Live Nation and working on getting a television feature for the company. Carbone says that she’s always been the type to jump at every big opportunity that came her way, but Cuban’s advice has helped her grow as an entrepreneur. “I think about that every single day, because sometimes you have to cut some opportunities loose, and it’s a little painful,” Carbone says. Cuban is now working with Carbone to take what’s been successful in California and expand it to a broader audience. “He’s really accessible and really interested in getting us to the next level,” Carbone says.